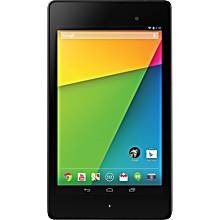 Have a Nexus 10? Want the latest version of Android but haven't gotten the update notification no matter how many times you press the "check now" button? Good news - your update is ready to download directly from Google. If you've been around the block before, you know there's an easy way to download and manually install OTA updates for Nexus devices. We'll walk you through it below. 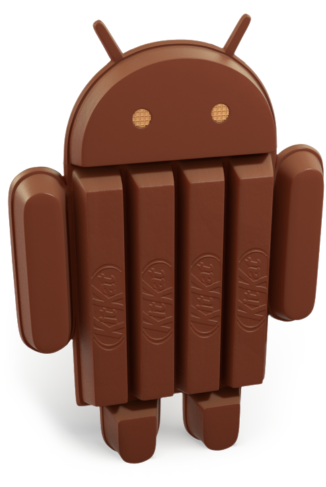 Usually the boys in Cyan take a pretty good while to get nightly custom ROM builds of a new version of Android out, but for KitKat 4.4, they've outdone themselves. 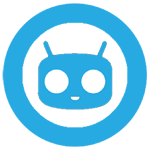 Tonight the first builds for CyanogenMod 11 (Android 4.4) were posted to Get.CM for the Nexus 4, Nexus 5, both 2012 and 2013 models of the Nexus 7, and the Nexus 10. You can download them right now. But wait a minute - these are decidedly not nightly builds, as would usually be the case. The Nexus 10 is getting a little long in the tooth, but it's still the only 10-inch tablet you can buy that runs the latest version of Android without any manufacturer extras. 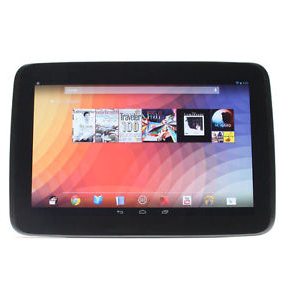 In addition to the double Nexus 7 deals from earlier this morning, eBay has a fantastic discount on a brand new Nexus 10 32GB. Not only do you get a new (not refurbished) tablet for $399 , a hundred bucks off of retail, you also get a $100 prepaid Visa Gift Card. 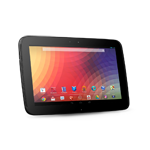 The Nexus 10 might be a year old, but it's still a formidable tablet with an amazing screen. 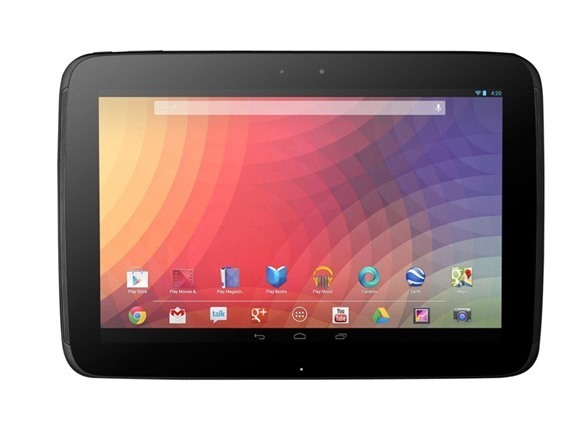 Google is still selling the 32GB Nexus 10 for $499, which seems a bit steep. Tech Woot is offering the same device as a refurbished unit for a mere $279. If you've recently updated your Nexus device from Jelly Bean to KitKat, there's a chance you're already being notified of an OTA update to KRT16S. If you're wondering what's changed, the collected list of source commits has been posted by Al Sutton. Most of the tweaks are pretty minor, including an improvement to the backup service, a few updated APNs for assorted carriers, and code to handle rare issues with the 3G Nexus 7 (2012) radio. 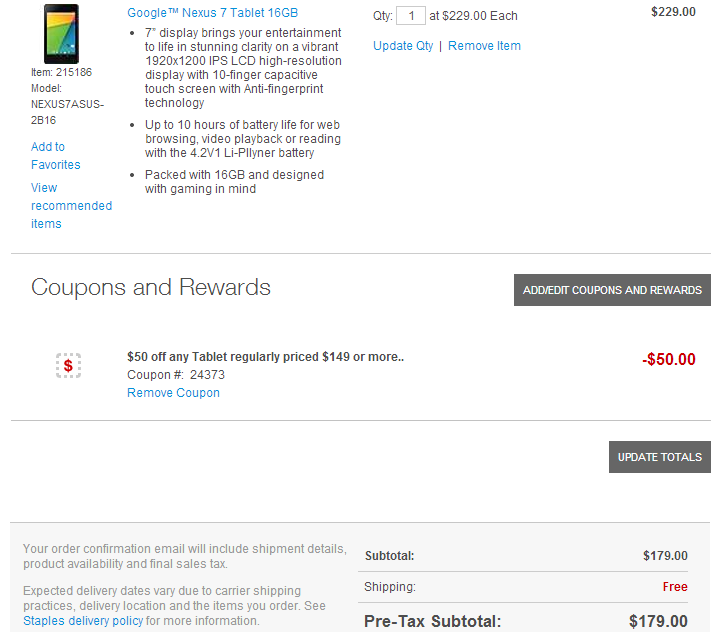 Christmas is coming a little early this year – Staples has a coupon that gets you $50 off any tablet over $149. That means you can get a solid deal on several great Android slates. Back on Halloween, Google promised that proprietary binaries and factory images for the Nexus 4, Nexus 7, and Nexus 10 would arrive shortly after devices received their OTA updates. 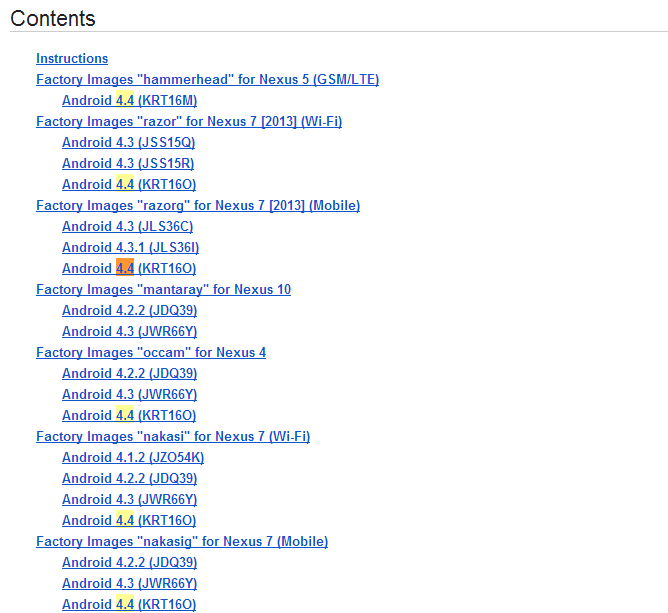 Even though some OTAs haven't even rolled out yet, as of a few minutes ago, all modern Nexus devices now have Android 4.4 KRT16O factory images and drivers available for download. This means you can flash stock Android 4.4 onto any supported device, even if an OTA either wasn't available yet or wouldn't work for some reason. 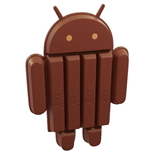 Just a quick note to anyone waiting for full OS factory images and drivers for existing Nexus devices (outside of the Galaxy Nexus, which bit the dust with KitKat) - as is customary, they will follow over-the-air updates released according to Google's favorite timeline: "in the coming weeks." The Nexus 5 factory images will be out later today, but don't sit there hitting F5 expecting factory images for the Nexus 4, 7 (new and old), or 10 to pop up any time soon.